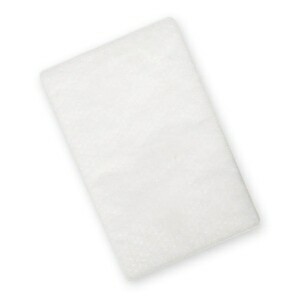 COLORS: Filter Covers are available in two colors -- Charcoal and Light Gray. 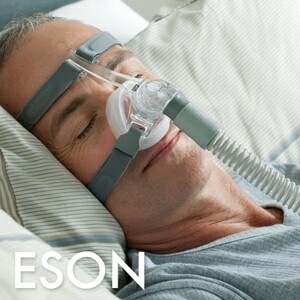 The Charcoal Filter Cover matches AirSense 10 & AirStart 10 CPAP Machines. 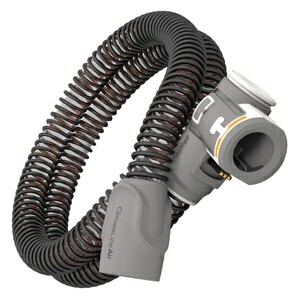 The Light Gray Filter Cover matches AirSense 10 AutoSet For Her & AirCurve 10 BiLevel Machines. 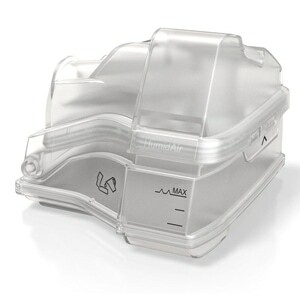 Either Filter Cover can be used with any AirSense, AirStart or AirCurve device. The tiny hinge pin is flimsy and cheap and breaks off easily. So far it's cheaper for me to keep buying these replacement filter covers than to replace my machine, but what a pain!! Spent a few minutes searching for a broken part. Easily found and ordered the correct part. Arrived as promised. 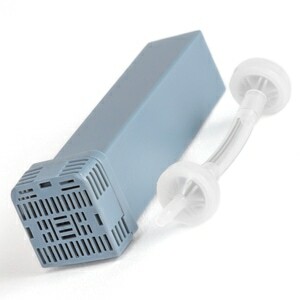 Filter door susceptible to hinge pin breakage. Only .078 thousand in diameter pins and plastic. Better if made with metal pins our larger plastic pin diameters. Broken hinge pin on my air filter cover. This is an exact replacement! Exactly what I needed when the little tab broke off from the cover. Fit perfectly - oem replacement part. Just the part I needed. Thank you.